To be built by Markham Homes is the "Ash. 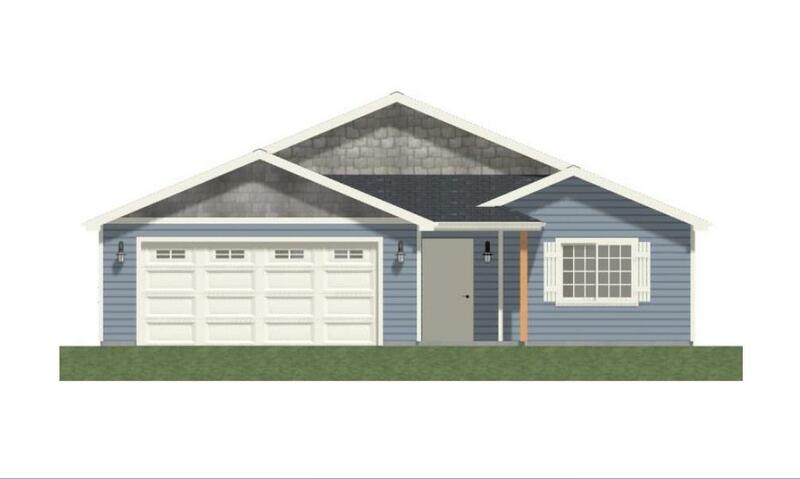 This 3BR/2BA 1280 sq ft craftsman style home has a hardboard siding, 2 car garage, and is fully landscaped with sprinklers. Numerous options allow you to customize the home to meet your needs and tastes. 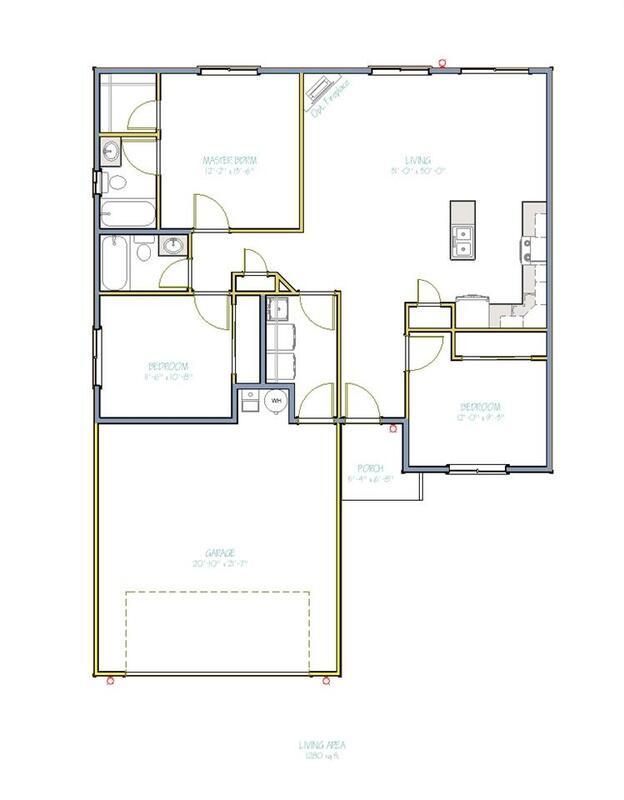 Other floor plans and locations available. File photo of similar home.